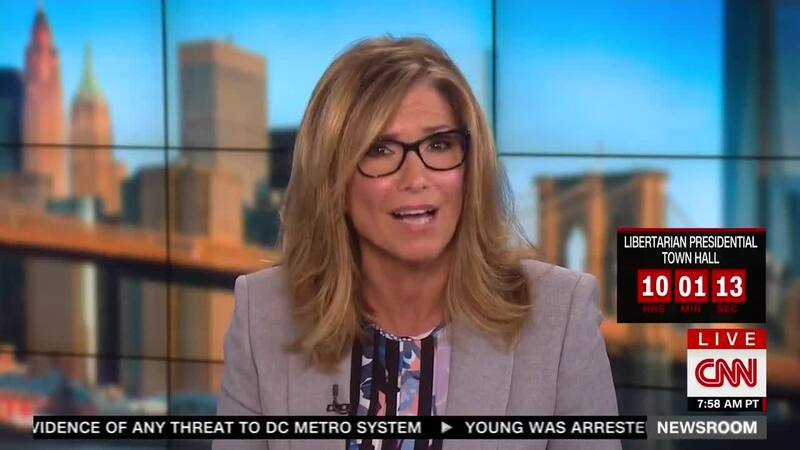 Carol Costello, who announced on Monday she would be leaving CNN and moving to Los Angeles and joining HLN, had a emotional sendoff on CNN. When Chris Cuomo and Alisyn Camerota tossed to Costello in the 9am hour, they noted it would be the last time they would be doing so, and wished Costello the best at HLN. Costello’s team put together a video of goodbyes from her colleagues, along with clips from some of her interviews and reports. Beginning Monday, the 9am-11am hour will be a dual-anchored CNN Newsroom with Poppy Harlow and John Berman.